FILM Nominations and Video Game Nominations were released this past weekend. Here are the first annual M10 Nominations for Television Series’. 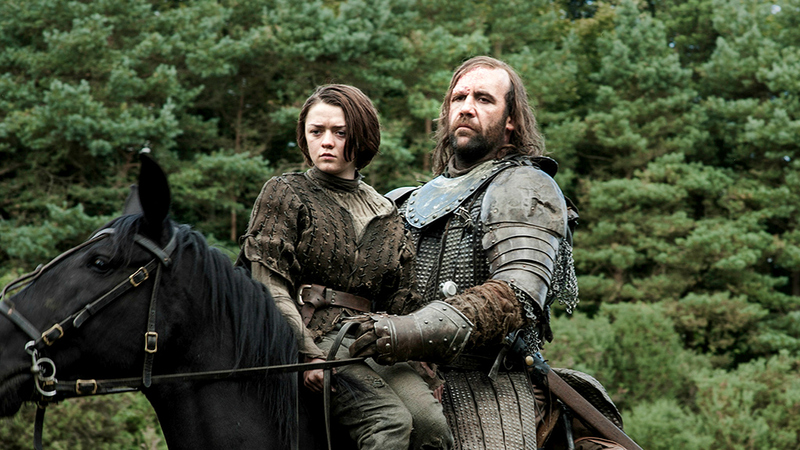 “Breaking Bad” and “Game of Thrones” lead with an incredible 13 nominations. “House of Cards” and “Boardwalk Empire” follow with 8 nominations. Click MORE to see the full list!